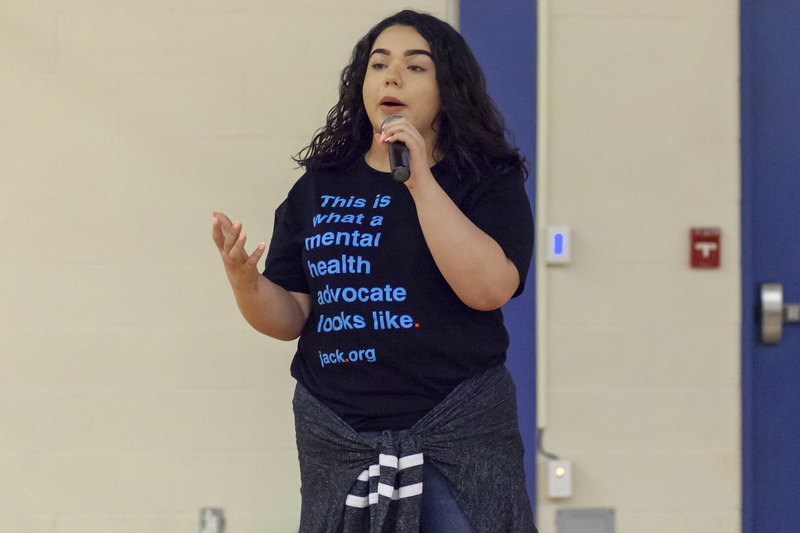 Today CPC students and staff participated in a Jack Talk, presented by jack.org. 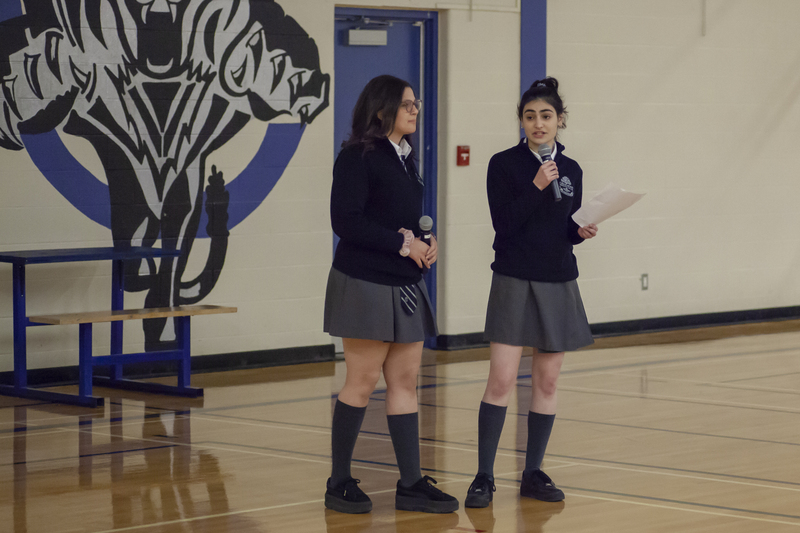 They are a charity that is training and empowering young leaders to speak with other youth regarding mental health and mental illness. 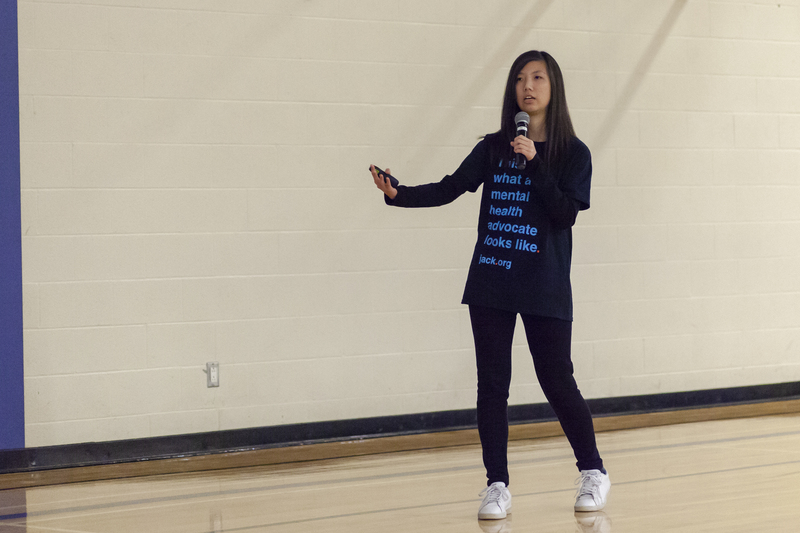 We learned how important it is to be educated on these topics as 1 in 5 Canadians will struggle with their mental health in any given year, but only 1 in 4 will seek help. 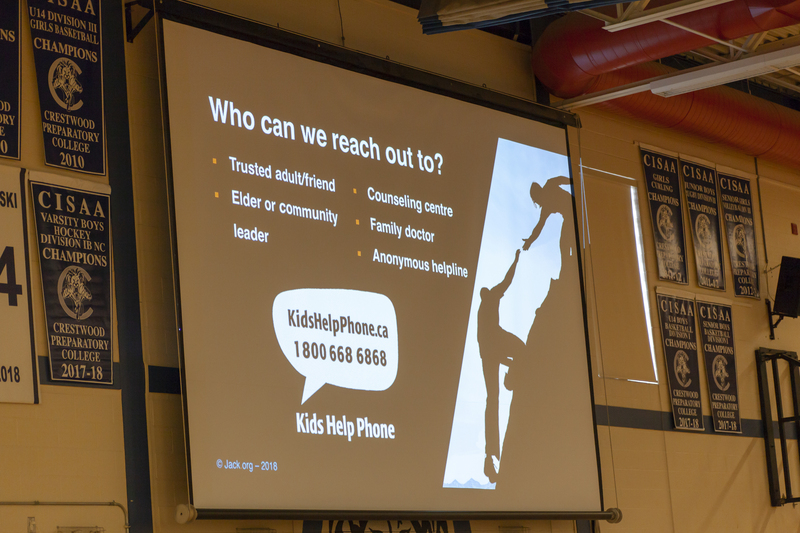 We were all reminded that it is okay to struggle, and that we should talk to a friend or trusted adult when needed. Sometimes just vocalizing our struggles can be a relief.